Thank you for your interest in writing for us, we always welcome online submissions. 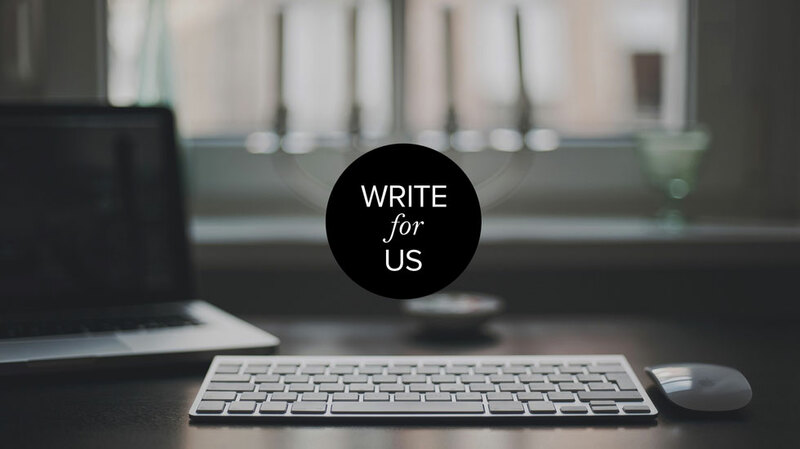 You can reach a global audience via writing for us. All you need to do is to write a useful content for our user base. Let’s contribute content and write for us for the following niche like – Blogging, Business, Digital Marketing, Internet, News, Marketing, Reviews, SEO (Search Engine Optimization), Startups, and Technology. AtulHost is one of the famous business and tech blogs which is primarily known for technical contents, technology, reviews, news, internet and business based contents. Since 2015, we have published over 500 useful articles which helped people to save their lots of time and hard earned money. We are always hunting for the people who are passionate about contributing contents to help people. Here is how to contribute contents. For those who are unfamiliar with our content submission guidelines, below are the main points for quick reference. As of now, there is 2 kind of submissions allowed, one is free submission and another one is sponsored submission. In the free submission, you are not allowed to link websites or landing pages which counts as commercial in nature. Sponsored submissions are subject to approval. Content: We always review your content before making it live. Since our main intention is to maintain a positive experience for our users, please follow below pointers about do’s and don’ts. No malicious back links (we moderate all the links time to time). Don’t place any outbound links inside the article unless truly needed. Don’t demand for dofollow links, it is only for sponsored submissions. The blog post should be above 1200 words, with informative original content and proper credits. Short articles are incomplete and incomplete information are not worthy. Images: Essentially, we use a 1920x1080px, it is accompanied with every blog post. Kindly email the images or link of images along with content. Moreover, the images should not be copyrighted. Therefore, do mention the image source too. If you have created images or infographics, you will be given due credit. Skip this part if you are finding difficulties here, we will handle whatever needed. Plagiarism: We are strictly against plagiarism. Think thousand times before submitting a copied article. If you’re interested in writing for us and want to spread your ideas to the public, please email us your draft, content, news details on contact@atulhost.com with a short pitch. We would definitely love you to have onboard.